Many times it happens that people propose Network Marketing as a business and profit system without having the least understood. 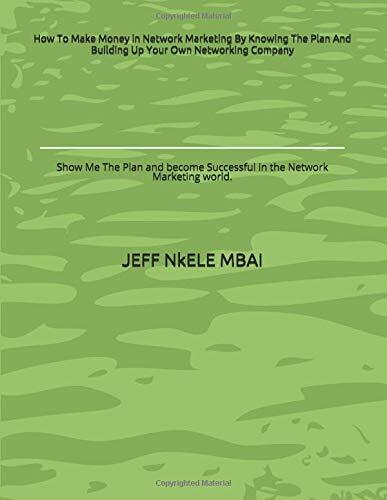 This book is intended to help all those people who are approaching the world of Network Marketing and are still undecided whether to take part or not. It also aims to help all those Networkers who have lost their way and are navigating to view without any direction. 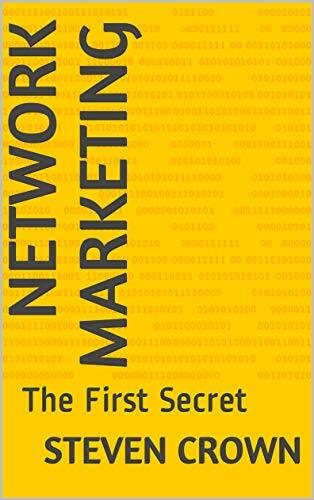 Tried all the networking marketing tricks without results? It’s time to transform your daily routine and grow yourself first to grow your business fast! You’ve consumed all the books on sales techniques, generating leads, and closing, but you aren’t making the progress you’d hoped for. What if you could make a few simple changes to increase your income, reduce your stress, and send your fulfillment through the roof? Start the next chapter of your career with a system that’s been time tested by hundreds of thousands of people worldwide. The Miracle Morning for Network Marketers uses Hal Elrod’s global phenomenon to give you the strategies, mindset, and daily rituals that match the top 1 percent of all network marketers, so you can grow yourself and your business faster than you ever thought possible. 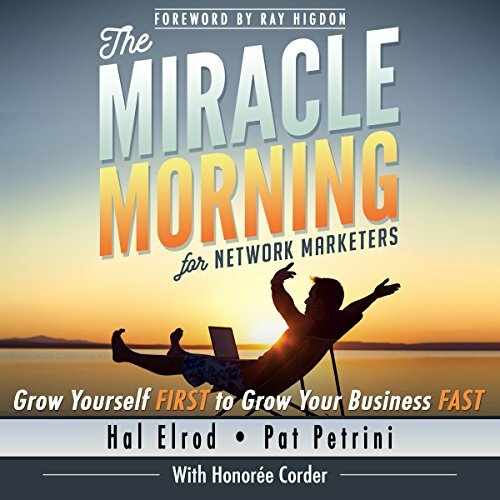 Once you’ve nailed down your miracle morning, Hal Elrod and Pat Petrini’s book shows you exactly what you should be doing with “the rest of your day”. When you apply these fundamental business building skills to your network marketing business, you won’t just get to the top…you’ll stay there. The Miracle Morning for Network Marketers is your key to making immediate and profound changes on the path to a bigger team and the life of your dreams. 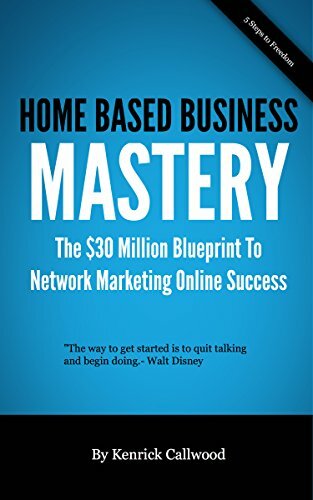 Listen now to discover the simplest, fastest path to network marketing prosperity. Network Marketing Manager is the ultimate organising and planning tool for everyone in the network marketing and direct selling industry. 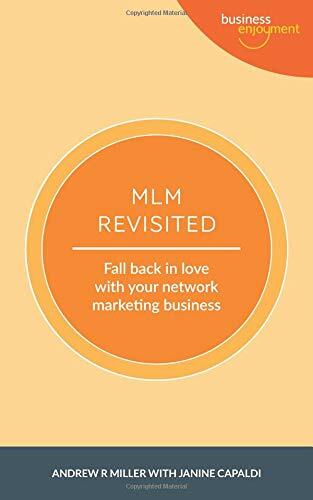 Our products are designed for Network Marketers by Network Marketers. Every detail of this planner has been meticulously thought out and designed with industry professionals in mind. It has a week to view and is dated from January 2019 to January 2020. It has been carefully thought out to maximise space for your appointments and tasks, giving equal importance to every day of the week and includes year, monthly and weekly planners. 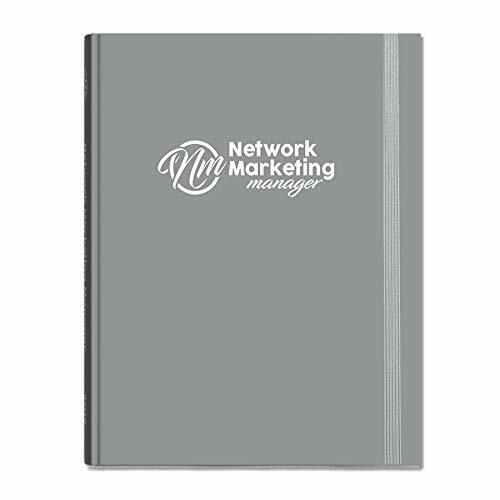 Our planner covers every aspect of your MLM business including Team Tracking – Goal Setting – Customer database and follow ups – Sales Volume – Business Statistics – Social Media, Planning and Mindset. Also includes top business tips and motivational quotes to keep you ever inspired and on track. We have specifically designed our products to give you structure and increase productivity in your business. Our trackers are a way to keep a close eye on your business performance, including customers, prospects and follow ups and the end of month statistics and the review sections give you an essential overview of your months and years performance. It is a truly high end quality product. A scratch resistant hardback cover with a quality look and a luxurious feel. The inside is in full colour on quality 100 gsm paper giving visual clarity to your input. The book has stay open binding, two ribbon book marks and a handy pen holder. 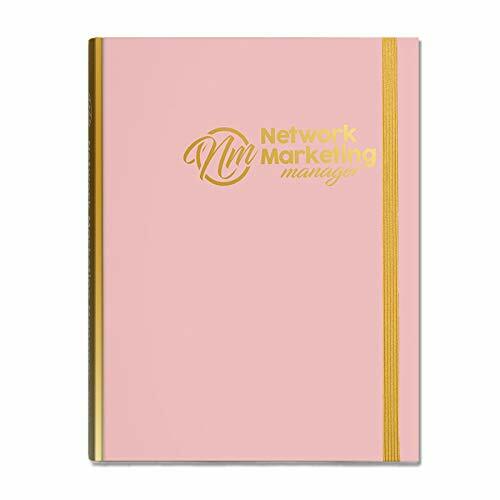 Network Marketing Manager is the ultimate planner / journal / diary for everyone in the network marketing and direct selling industry. 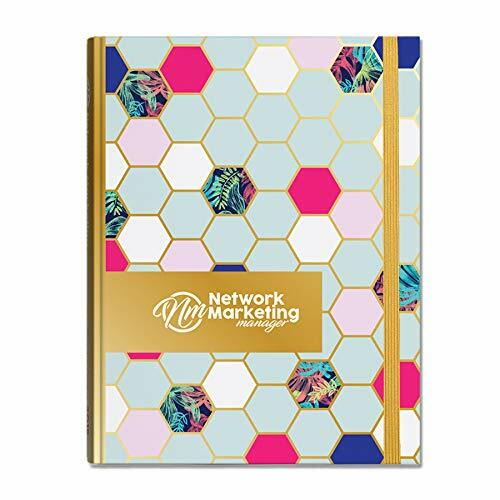 Designed for Network Marketers by Network Marketers – Every detail of this planner has been meticulously thought out and designed with industry professionals in mind. 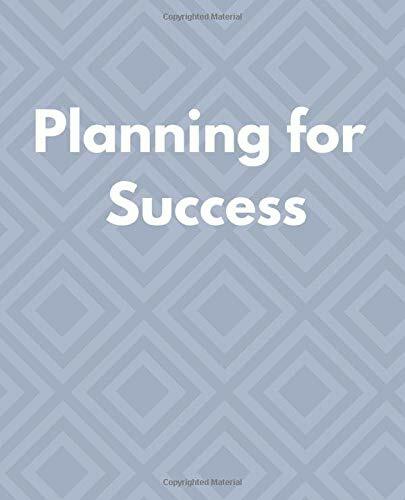 Covers every aspect of your MLM business including Team Tracking – Goal Setting – Customer database and follow ups – Sales Volume – Business Statistics – Social Media Planning – Mindset. High end quality product. Hardback with a quality look and a luxurious feel. In full colour giving visual clarity to your input – 100gsm quality paper – stay open binding – two ribbon book marks – a pen holder. 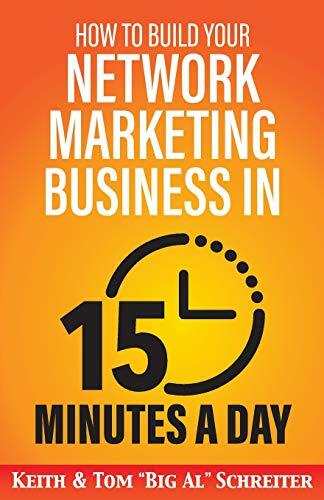 How to Build Your Network Marketing Business in 15 Minutes a Day: Fast! Efficient! Awesome!